Hi Everyone, don’t you love everything cinnamon and sugar, especially when Fall comes? Somehow, it just makes everything more cozy, warm and comforting. 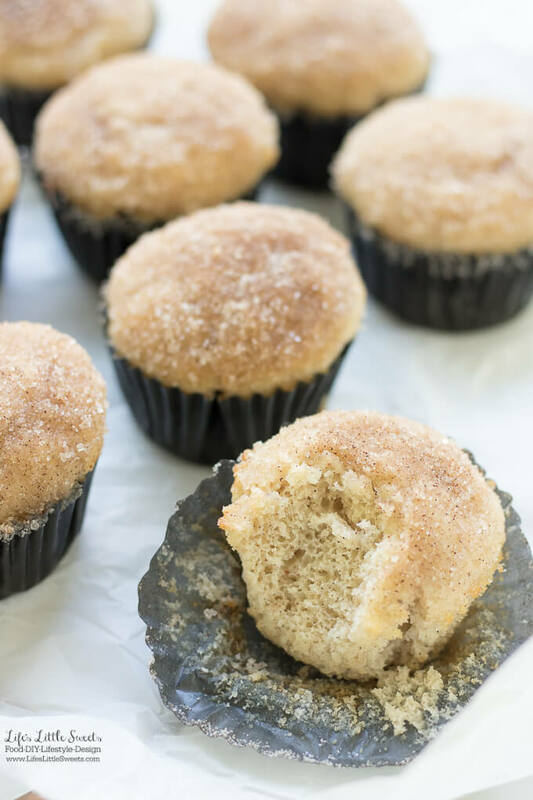 If you think this way, then these Snickerdoodle Muffins are for you! 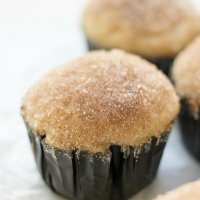 These Snickerdoodle Muffins would be perfect for bringing to a meeting, book club, any Fall/Winter gathering and holiday. These are a highly requested recipe from my daughter and my husband loves them too. To see all of our “Fall” recipes on LLS, visit here. 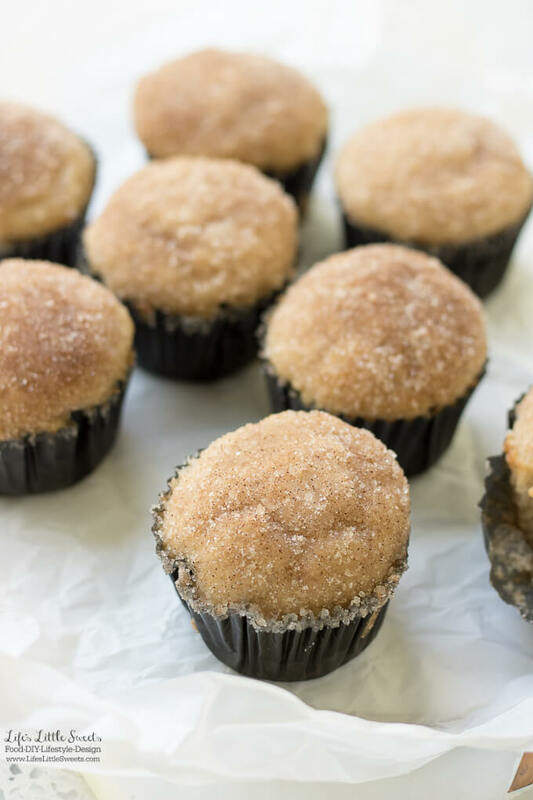 If you like these Snickerdoodle Muffins, definitely check out Cinnamon Sugar Baked Donuts, Cinnamon Sugar Mixture, and one of my most popular recipes Perfect Snickerdoodle Cookies. 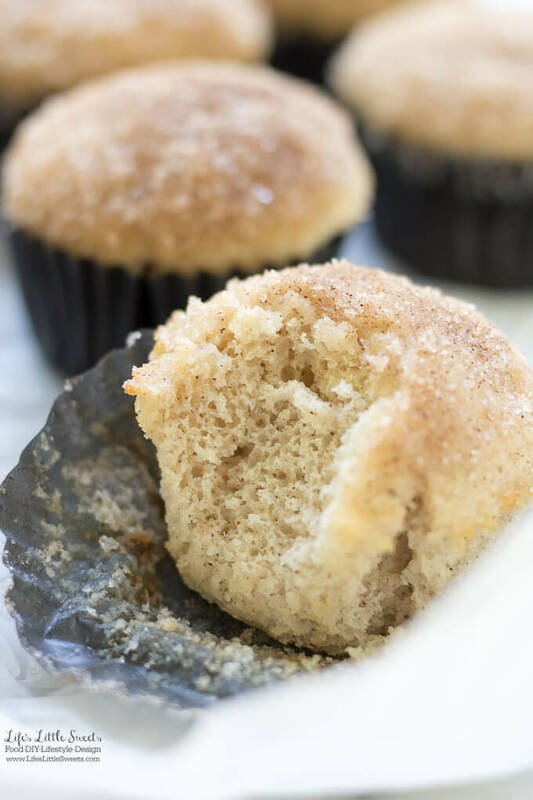 I know you will love these Snickerdoodle Muffins! 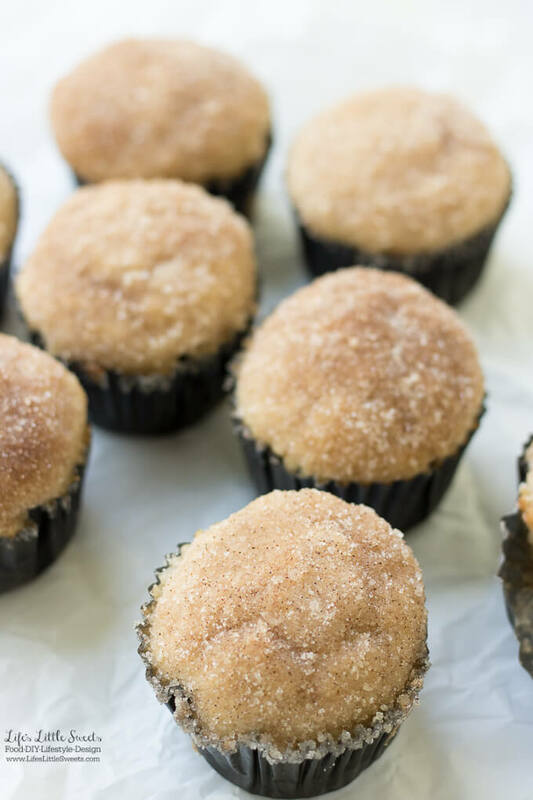 These Snickerdoodle Muffins have that classic buttery, cinnamon-sugar flavor that you would get in a Snickerdoodle cookie - only in a muffin! 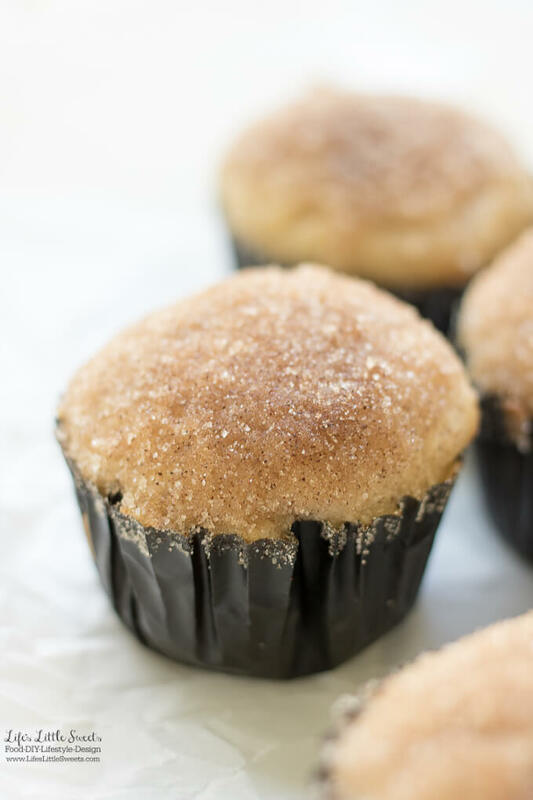 Enjoy these delicious muffins with your morning coffee or tea! Line a muffin tin with muffin papers or grease with butter or cooking spray. Set aside. In a medium bowl, combine the egg, whole milk, melted and cooled butter, and vanilla extract. Pour the combined wet ingredients into the dry ingredients. Mix until just combined. If you over mix the muffins will come out tough. Using a spoon or large cookie scoop, transfer the batter into the prepared muffin tin. Fill each muffin paper to 3/4 full. Bake for 17-20 minutes. When the muffins are done, they should spring back when pressed with a finger and when inserted with a toothpick the toothpick should come out clean. Melt 2 sticks of butter in a small bowl (large enough to dip a muffin in). 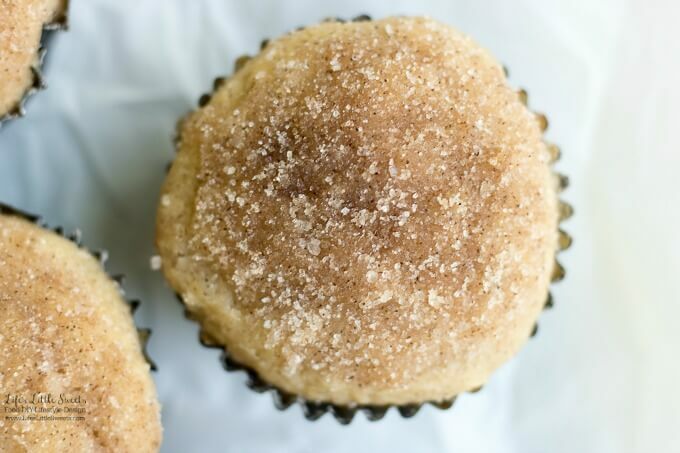 When the muffins are cool, dip each one first in the butter and then in the cinnamon-sugar mixture. Do both sides. Best if served right away and eaten the day of making them, enjoy!